FRESH to MARKET ANTIQUE AUCTION SALES! OUR NEXT AUCTION will be announced soon - RIGHT HERE! 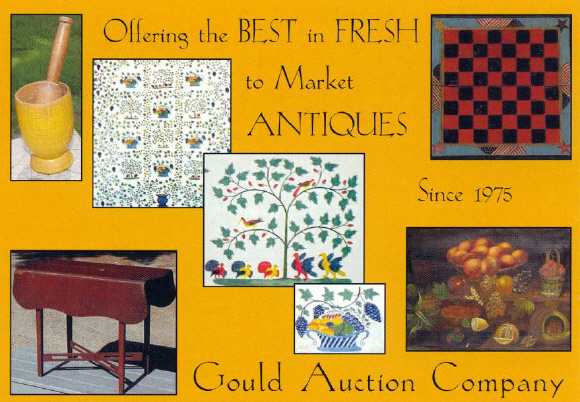 For samples from previous auctions, you may visit our Auction Archives. WISHING YOU ALL A HAPPY, SAFE and HEALTHY SEASON!!! !